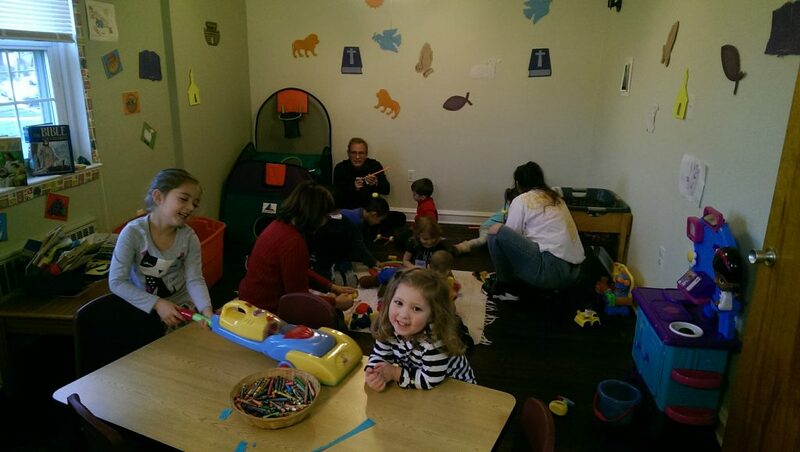 Saint Frances Cabrini now offers an opportunity for parents with young children to participate in Mass while their children attend “Little Church”! 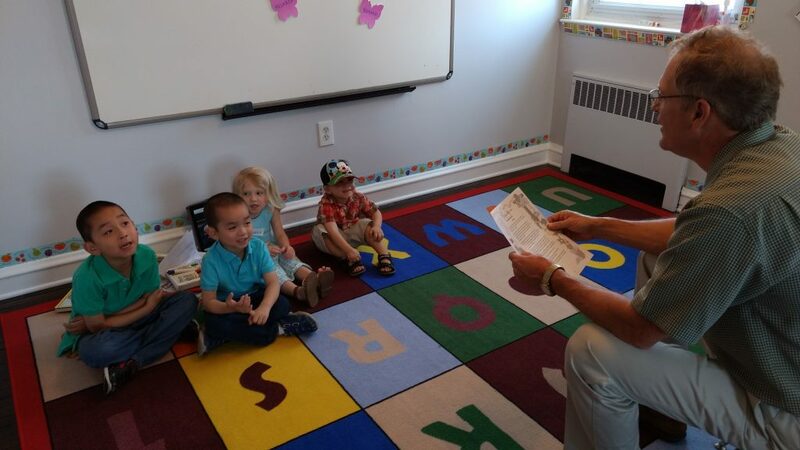 Children ages 2-5 can participate in Little Church, a childcare service from 10:45 am – 12:15 pm while the rest of their family attends the 11:00 AM Mass. 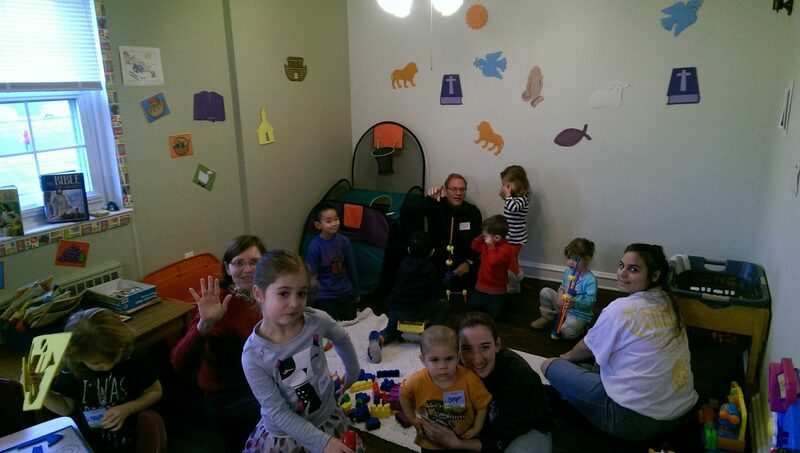 Little Church is more than just a church nursery. 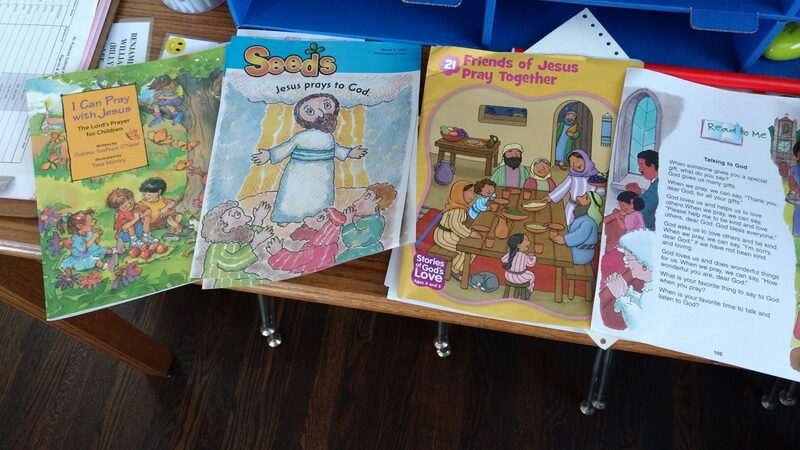 It introduces the children to Jesus Christ through prayer and song. Please arrive 10 minutes prior to the Parish center to fill out a registration form if it is your first time taking your children to Little Church. “Little Church” is open to all children from the parish including those with disabilities.